Many of the most popular web sites with video content use FLV as a chosen format (YouTube, Vimeo, Keepvid video, etc. 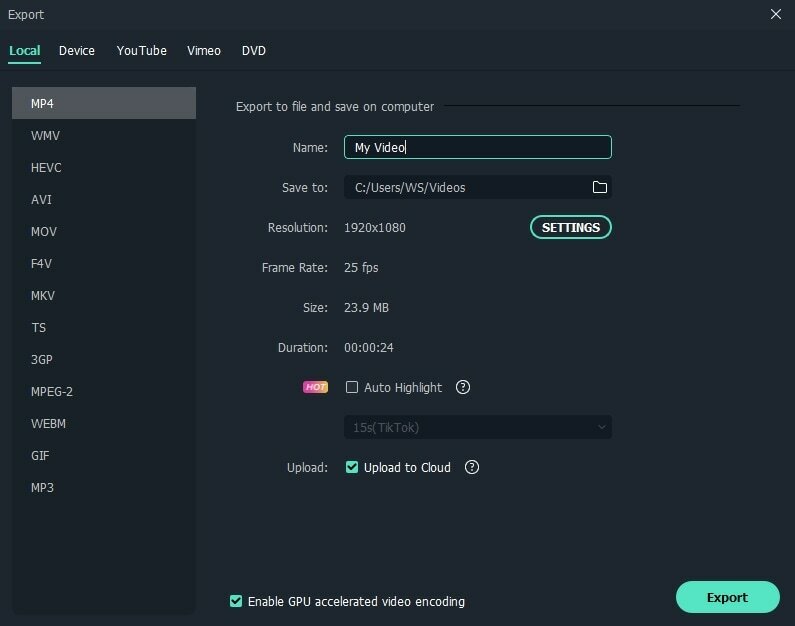 ), you may have stored oodles of FLV videos on your computer. Now it's your way to give them a spin. 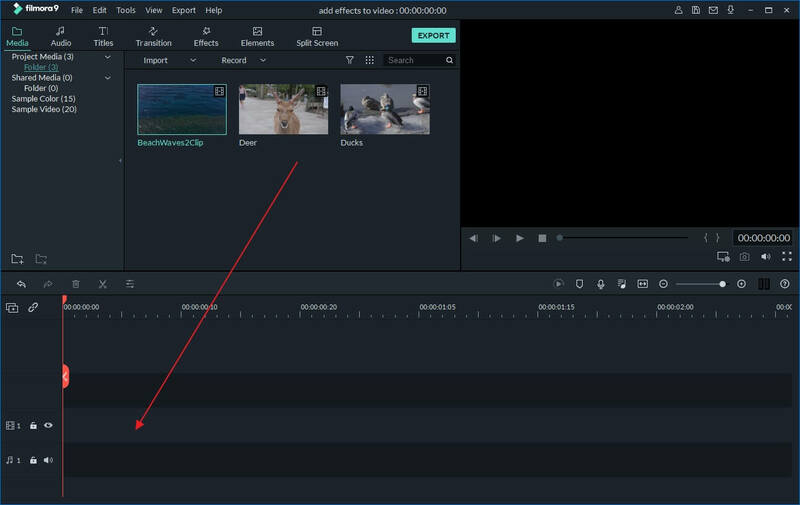 If you have upgraded to Windows 8 and haven't found a proper FLV editor for Windows 8 yet, give Wondershare Filmora (Originally Wondershare Video Editor) (Windows 8/7/XP/Vista supported) a try. Check the video to know more details. FLV Editor for Windows 8 is specially designed to arrange, edit and convert FLV to most other video format like AVI, MP4, WMV, MOV, MPEG, etc. Apart from this, you can add voiceover, transition, effects, titles, etc. With it, You'll find that editting and making video movie from FLV files is so easier and amazing. 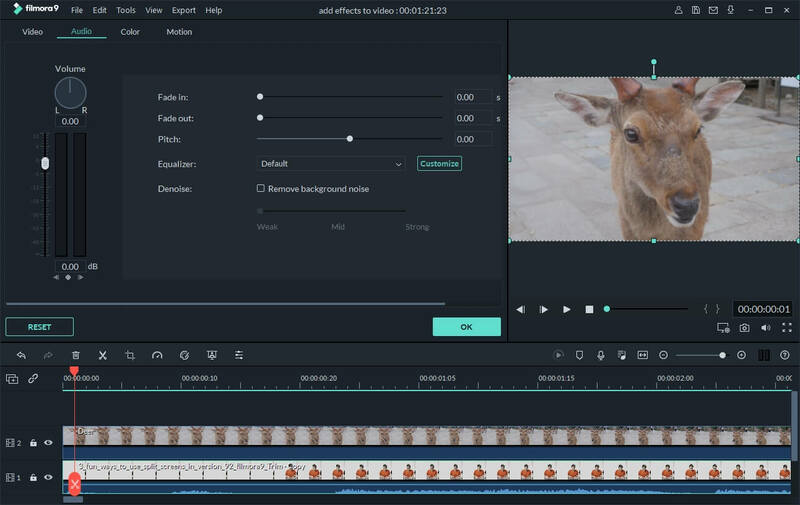 Just download the free trial of FLV editor windows 8 to show your creativeness now. Note: FLV editor for Windows 8 supports a wide range of videos, audios, and photos, see its tech spec here. FLV video editor windows 8 is an easy to use video editing software for PC that comes with an intuitive interface. It provides a User's album to help you manage the added videos, audios, and photos at ease. With FLV video editor for Windows 8, everything is at your fingertips. Whatever you want to, just get the right tool at your hand, including trimming, cropping, rotating, and more. 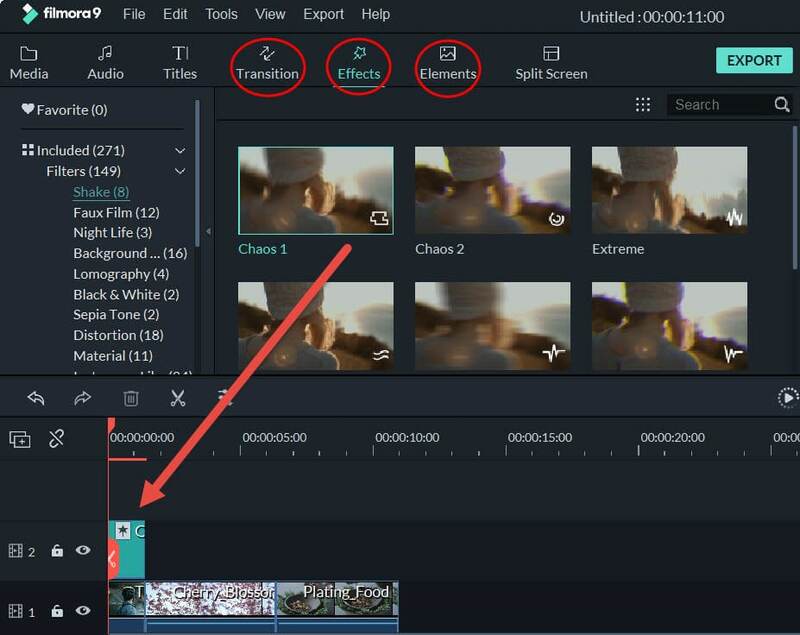 To add transitions, drag and drop a transition to the video/photo, or right click it to "Apply to All". To add title, drag and drop a title template to the position you want it to show up and customize it. When everything satisfied, now output your edited MP4 videos in Windows 8 and easily share them on YouTube as well as an optional message sending to Facebook and Twitter. Click Create in the middle right of the program window, you'll come to below Output window. In addition, you can also choose a video format for convenient playback on computer or devices, and burn that file to a DVD for better preservation. Just go for it, and it will have a good output quality. After that, click Create and you're done.